Last year’s total solar eclipse was all the rage around the continental United States. For honeybees, however, the whole experience was rather confusing. A citizen science project that included both researchers and elementary-schoolers, monitored bees during the eerie moments when the moon blocked the sun. The study found that it wasn’t just Americans who took a break, but also the bees, who stopped foraging and just idled around. Who took the lights out? The study’s authors, which included more than 400 participants, set up 16 monitoring stations across Oregon, Idaho, and Missouri, on the path of totality during the 2017 eclipse. Each station was fitted with microphones shielded by windscreens in order to minimize noise. Suspended from lanyards, the microphones recorded the buzz of bees as they zig-zagged from lower to flower. The researchers also recorded data on light and temperature. Before and after the eclipse, the bees were active in phases. However, during the totality itself, the bees completely stopped flying. Since the bees tended to fly for a longer duration immediately before and after the totality, the authors of the new study suspect that the sudden darkness may have coaxed the insects to return to their nests. Usually, at night, bees return to their nests and fly more slowly. Just one buzz was recorded during totality in all of the 16 monitoring locations. Alternatively, the eclipse may have caused the bees to reduce flight speed — so that they might not bump into things or each other. 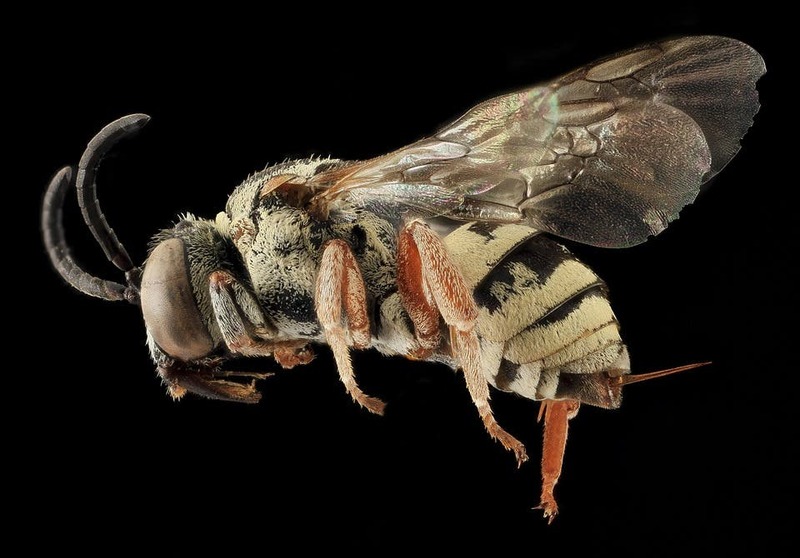 The researchers could not differentiate between bee species from the recordings alone but observations suggest that the monitored bees were bumblebees (genus Bombus) or honey bees (Apis mellifera). Scientists have known for a while that animals behave differently, sometimes bizarrely, during eclipses. For instance, orb-weaving spiders destroy their webs during an eclipse. “The eclipse gave us an opportunity to ask whether the novel environmental context–mid-day, open skies–would alter the bees’ behavioral response to dim light and darkness. As we found, complete darkness elicits the same behavior in bees, regardless of timing or context. And that’s new information about bee cognition,” Galen says. The next solar eclipse will take place on April 8, 2024. This time, Galen and researchers plan on monitoring bees again to see whether the insects actually head home when the lights go off. The findings were published in the Annals of the Entomological Society of America.